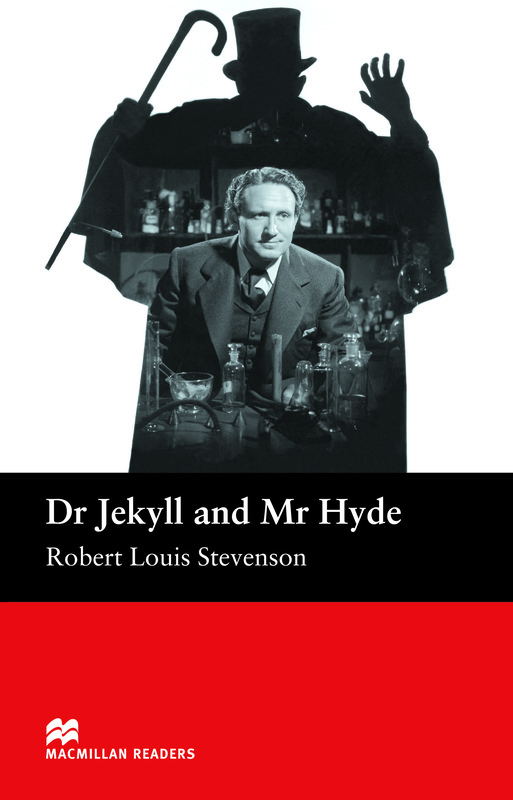 Dr Jekyll and Mr Hyde is an Elementary-level book written by Robert Louis Stevenson for the Macmillan Readers Series. This book is a horror story about a scientist and his investigations into his own character, but soon he will find himself under the control of a darker, evil force. Will he be able to free himself from this evil force?